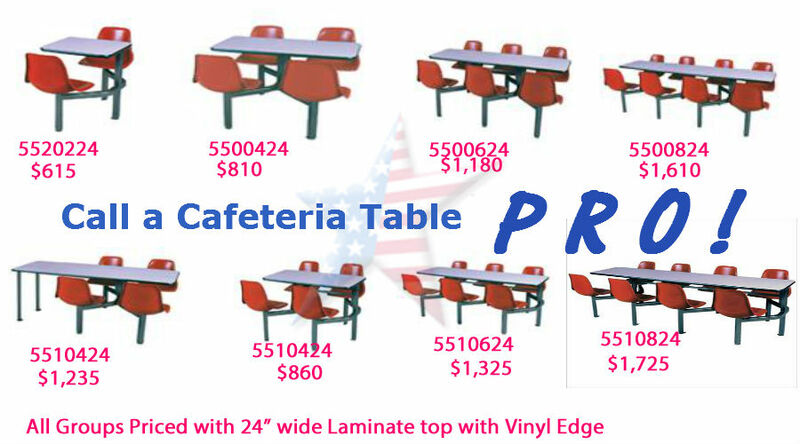 Cafeteria Tables plymold. 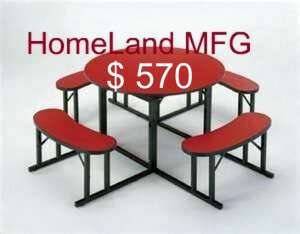 Designer Cafeteria Tables. 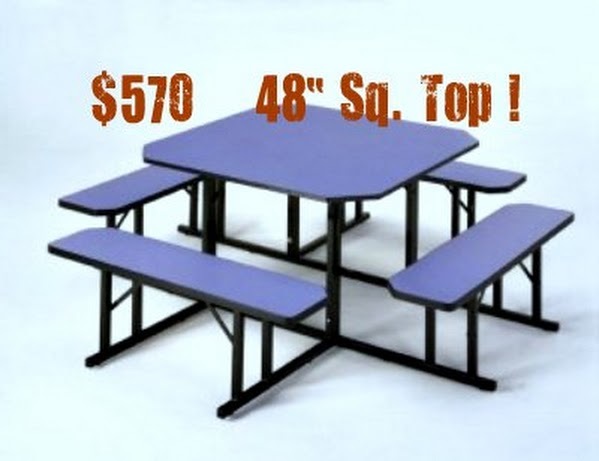 Cluster Cafeteria Tables with Table & Seating options. 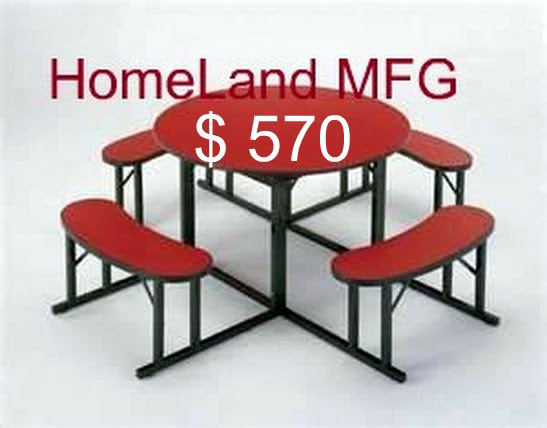 All-in-one seating that’s sturdy, affordable and easy to maintain. 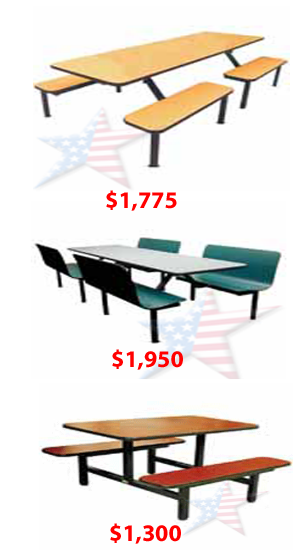 The durable choice for busy high-traffic areas such as fast food restaurants, schools and industrial cafeterias. 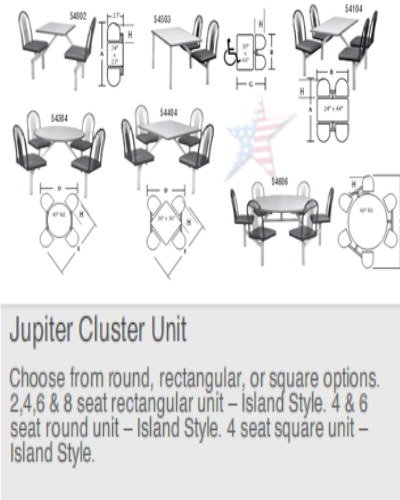 The Cluster Seating frame configurations consist of frames, seats and tabletops. 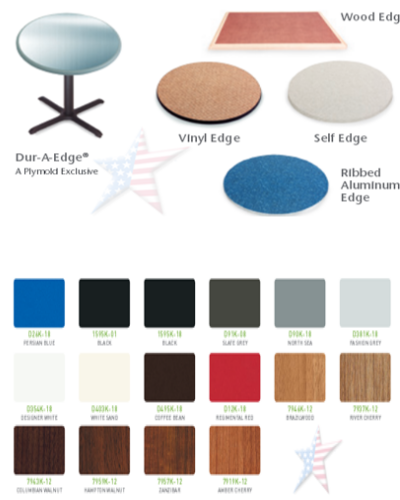 Each element is selected separately to give you flexibility in purpose and appearance. 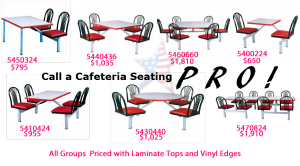 Find a table configuration, number of seats needed then pick out the Chair Style! 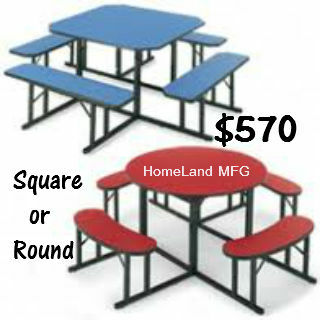 Call a Cafeteria Table PRO! 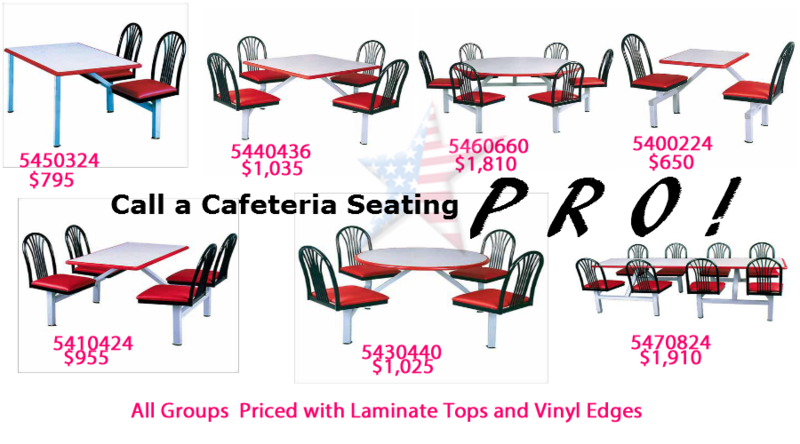 Click HERE to View Other cafeteria Tables! 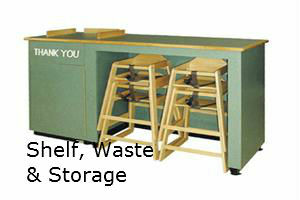 Cafeteria Trash Ideas! 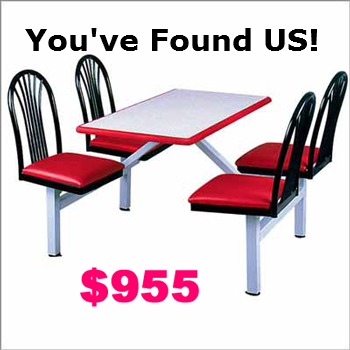 Click on Picture! 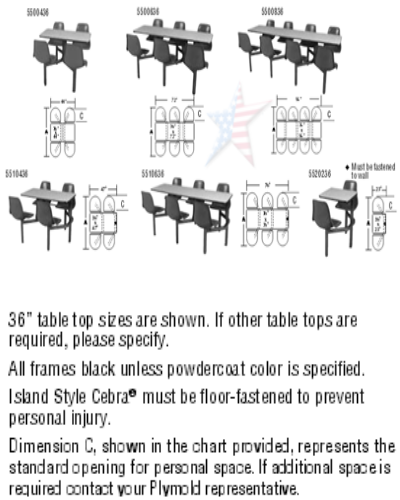 Cebra® frames are the best choice for abutting a wall because of their possible unidirectional seat access. 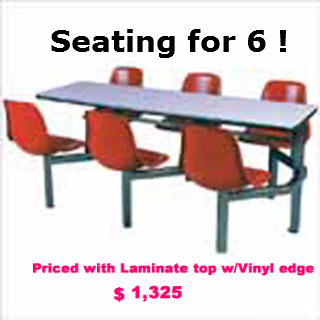 Available in two-, four-, six- and eight-seat versions. 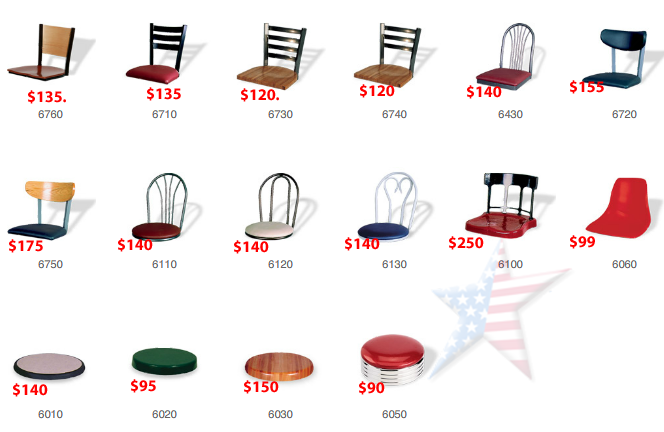 Who says practical seating has to look practical? 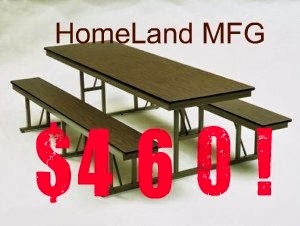 Perfect for a wide variety of uses in business, industry, education and recreation, our affordable Bench Unit Seating is easy to clean and maintain. 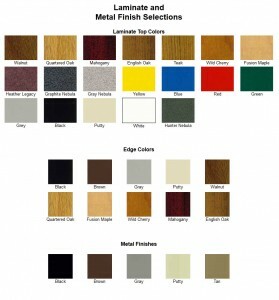 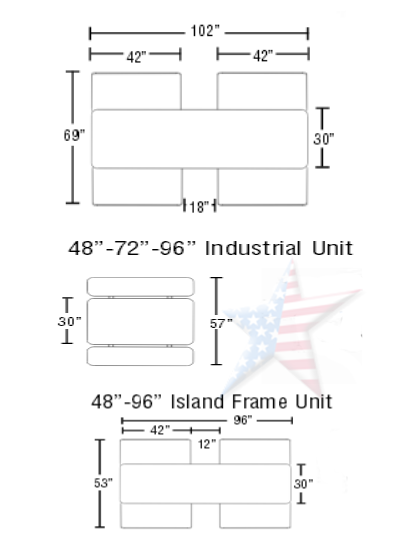 Choose from three different styles – Contour, Industrial and Island Frame – in a variety of colors.